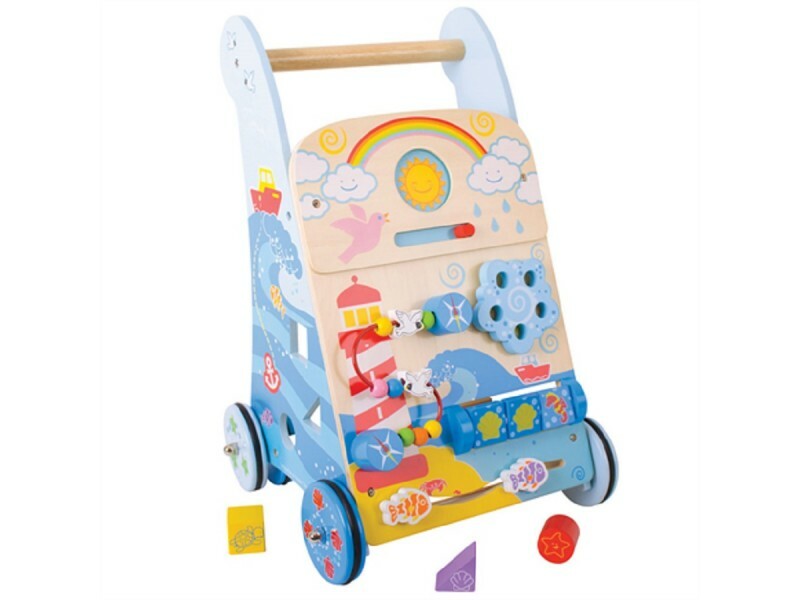 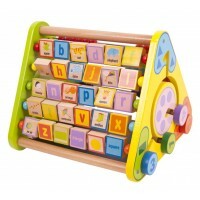 The fabulous Marine Activity Walker from Bigjigs Toys is packed with 7 different fun and stimulating activities to entertain baby when he/she needs to take a rest from learning to walk. 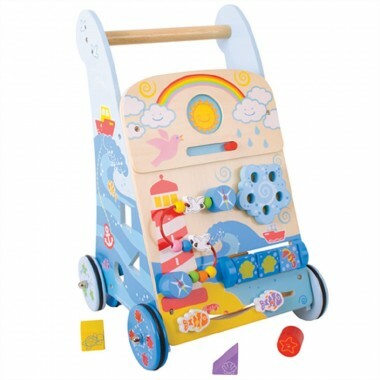 With four individually decorated and rubber trimmed wheels and a sturdy wooden handle, this walker is a perfect aid for children who are just learning to walk but still need a helping hand. 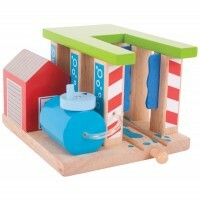 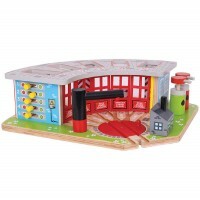 The walker includes 7 different activities including a sliding sun, a spinning dial, bright beads on a colourful wire, plus sorting blocks and swimming fish.